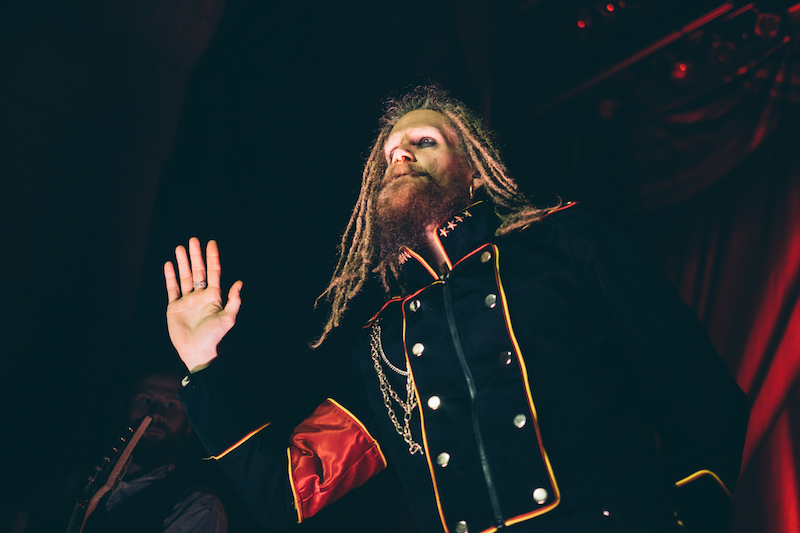 In support of their new album, 'Avatar Country'! 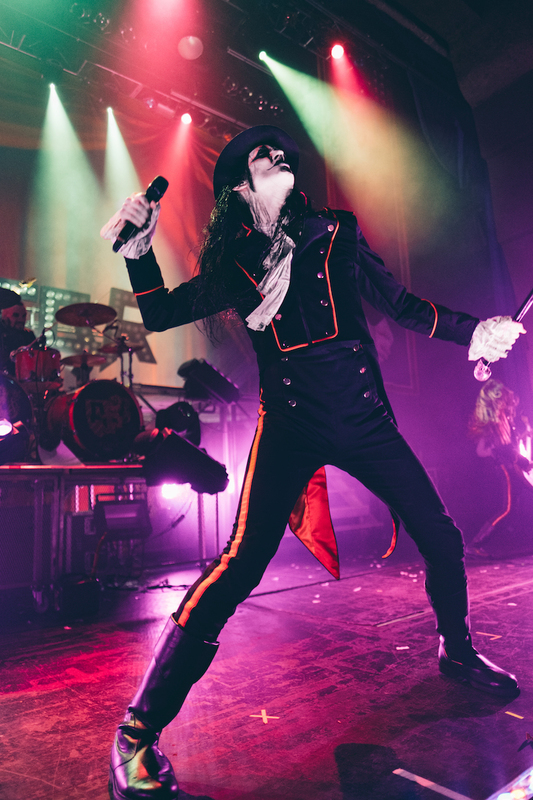 Come one, come all to the place where costumes, face paint, drama, and heavy metal collide—an Avatar concert. 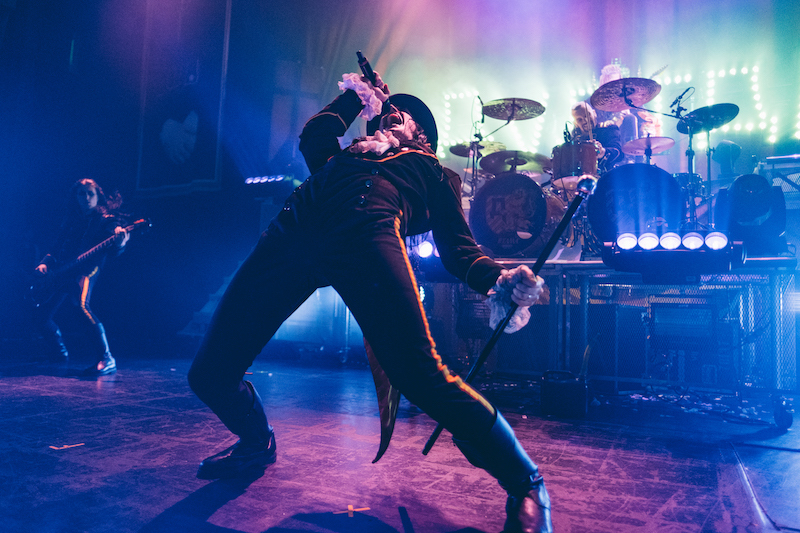 Catching a performance by the Swedish five-piece is an unrivaled sensory experience, one that we recommend any live music fan adds to their to-do list. 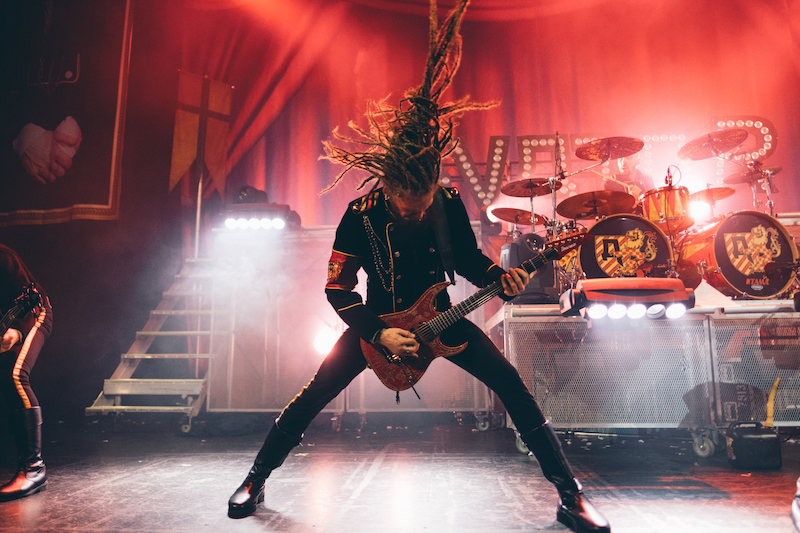 It just so happens that 2018 would be the perfect time to do so, as the "A Statue of the King" rockers recently embarked on a world tour in support of their January release, Avatar Country. 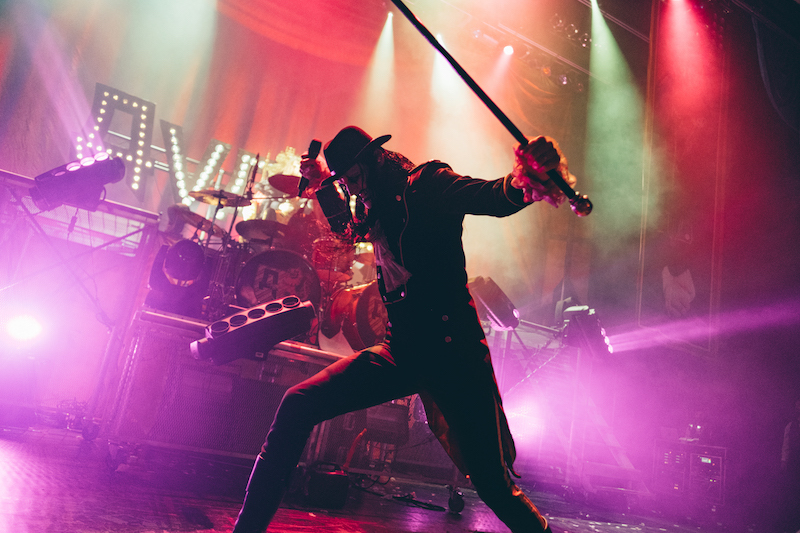 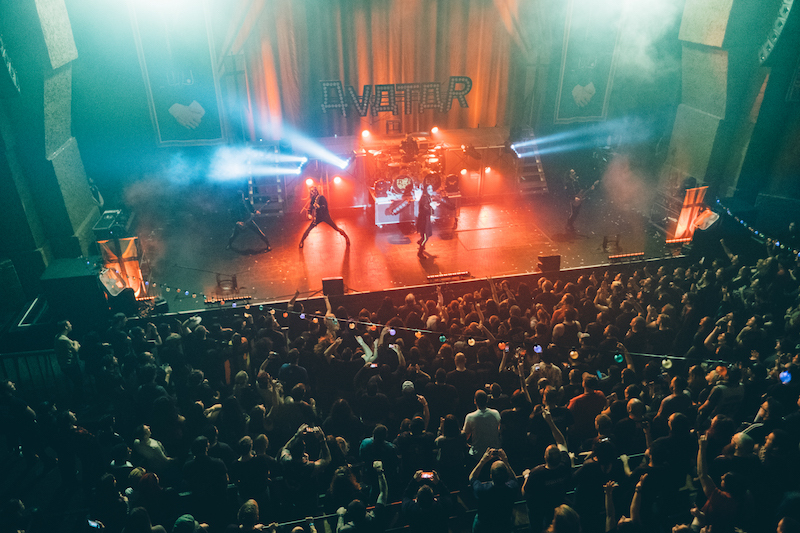 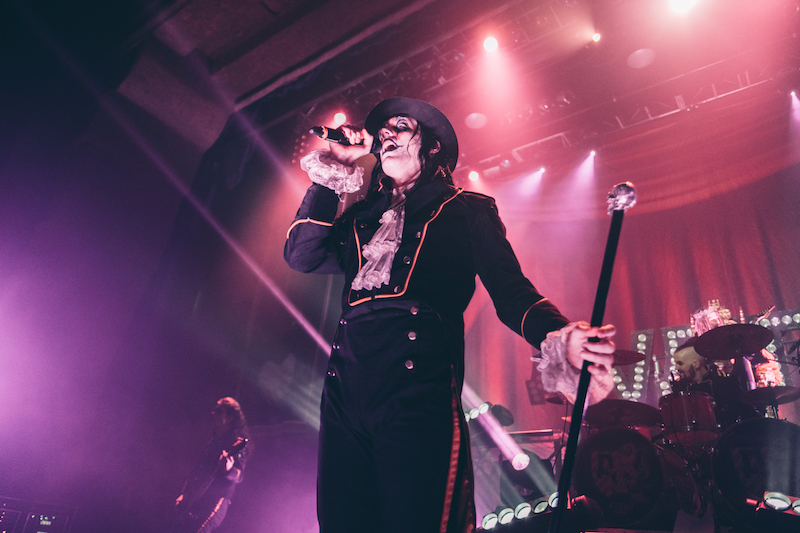 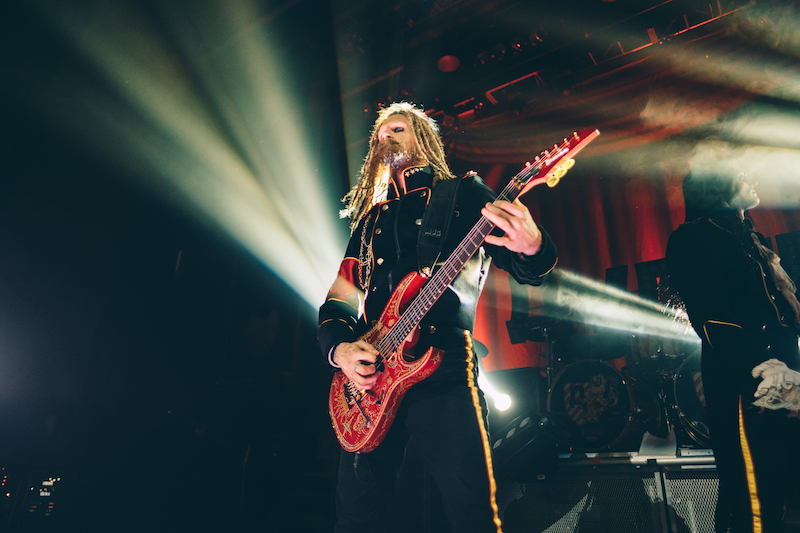 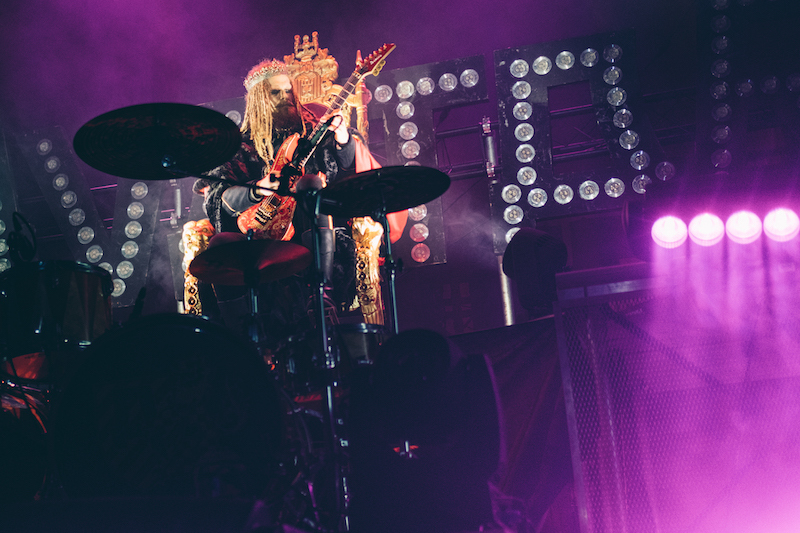 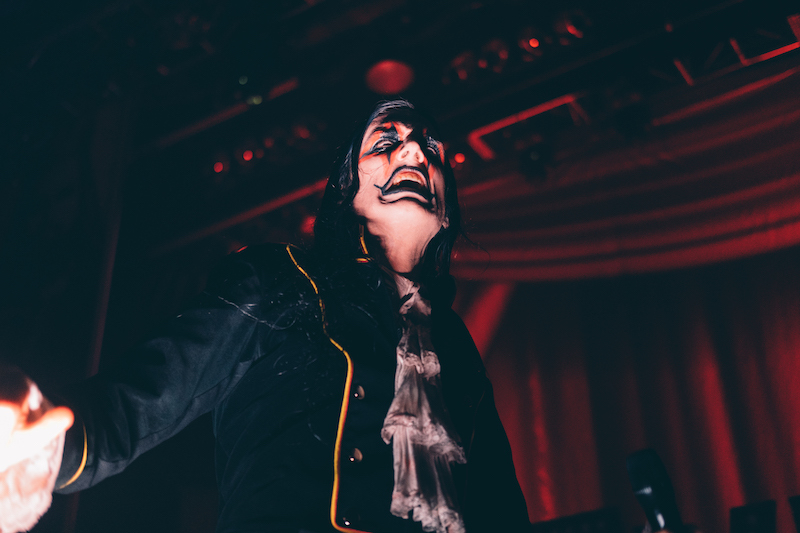 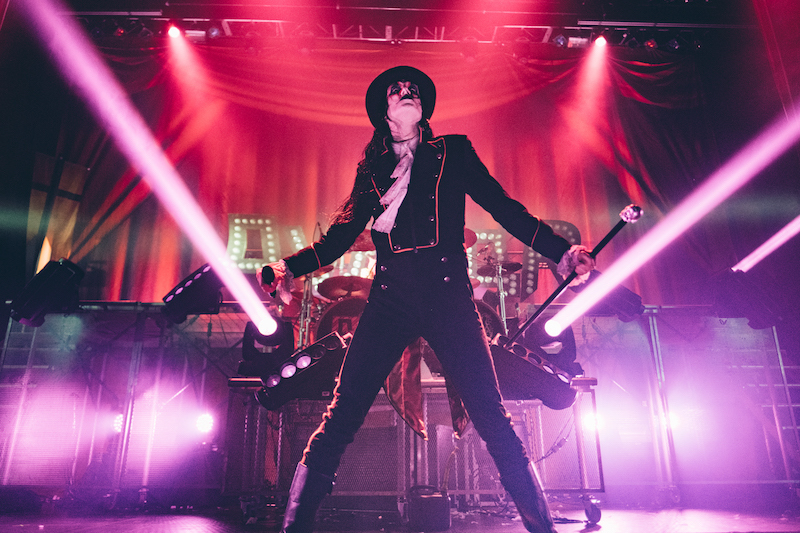 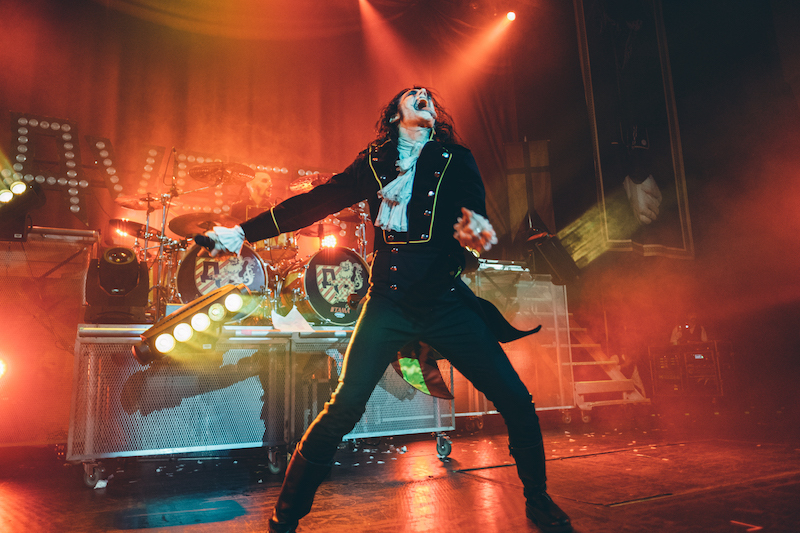 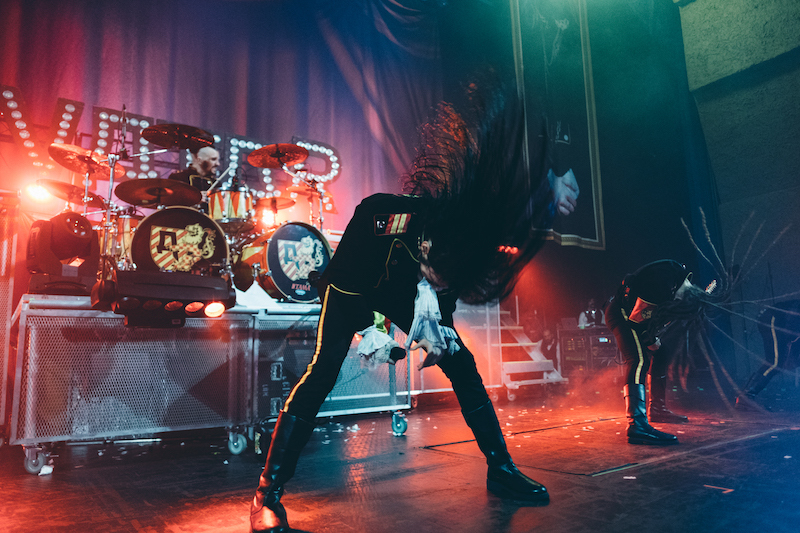 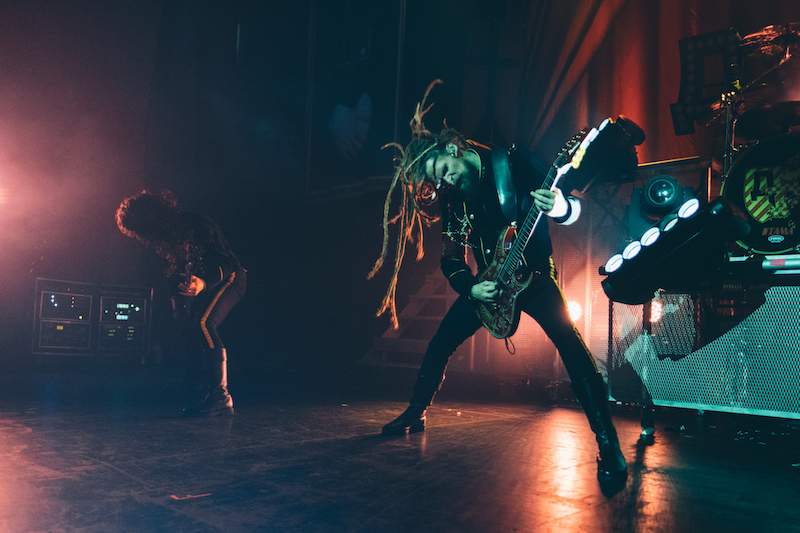 We checked out their show in San Antonio at The Aztec Theatre, where they ripped through crowd favorites like "The Eagle Has Landed", "Bloody Angel", and "The King Wants You" before wrapping up the set with "Hail the Apocalypse". 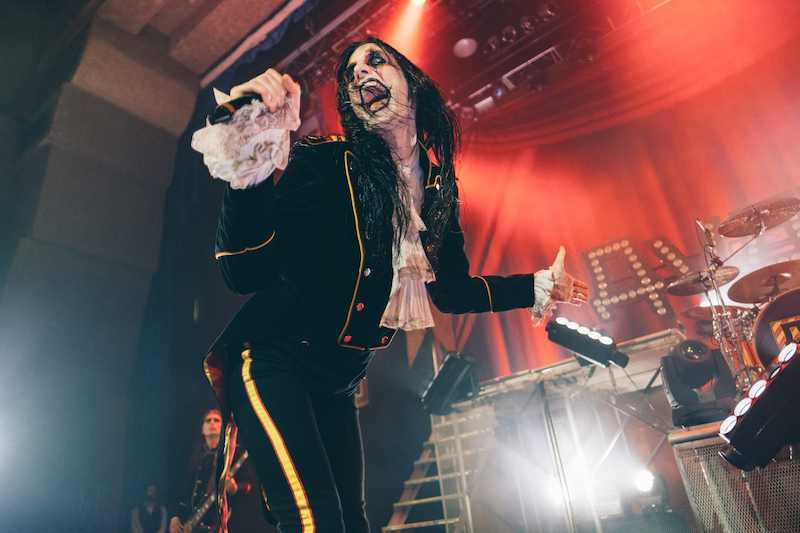 Relive the magic below, then make sure to Track Avatar on Bandsintown to stay up-to-date with all their touring news!